Astronomical binoculars are ideal instruments to observe celestial objects. 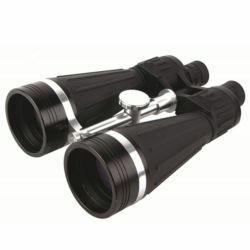 The high magnification and large targets allow astronomical observation at night. The classic binoculars are the ideal tool for your outdoor activities, birdwatching and always carry when hiking to savor each moment down to the smallest detail. 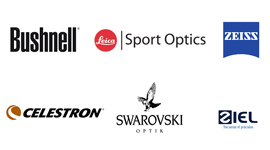 For outdoor activities, hiking, visits to cities of art, sporting events or concerts. 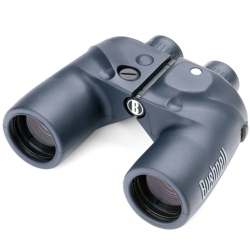 With reduced weight and dimensions, the compact binoculars are the perfect companion for any occasion. 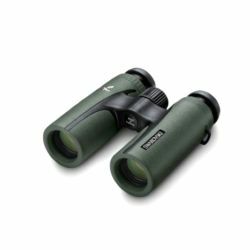 Hunting binoculars are characterised by outstanding light transmission and excellent durability, perfect to see every detail even in low light conditions and adverse weather. 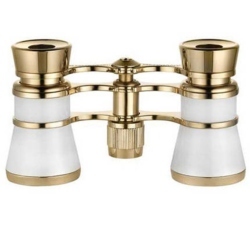 Marine binoculars are the solution for enthusiasts of water sports like sailing or navigation. The rubber coating and waterproof treatment ensures water tightness. 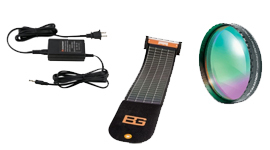 The grid compass, the graduated scale and incorporated lighting of some models complete the range. Lightweight and pocket-sized, the monoculars are ideal tools for sporting events, museums and the theatre. Through theater binoculars you will be able to enjoy the exhibitions even without being in the front row, appreciating every detail. Choose from the models available, always elegant and suitable for every event. 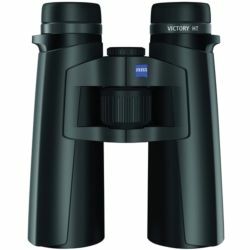 Thanks to the precision optics, the exceptional brightness and large diameter objectives panoramic binoculars are ideal for observation of nature and for astronomical observation. See, measure and immediately know the distance from the object. 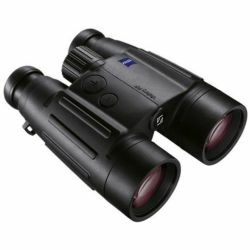 With rangefinder binoculars incorporate laser rangefinders that make it possible to determine the distance quickly and accurately. 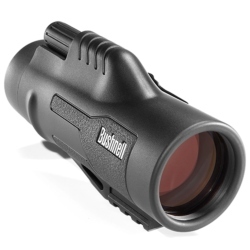 Stabilized binoculars ensure that images that are sharp and stable without the use of the tripod. 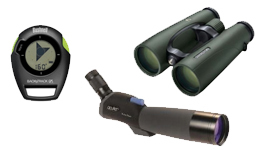 Thanks to high magnifications are ideal tools for ornithological and naturalistic observation at great distances.